Sony Pictures Animation has revealed five new Emoji Movie character posters, which you can check out in the gallery below! RELATED: The Emoji Movie Teaser Trailer! The teaser trailer released this week features the vocal performance of Steven Wright, who joins the cast as Mel Meh, the father of T. J. Miller’s character, Gene. The animated comedy also stars Emmy and Tony award winner James Corden (Into the Woods) and Emmy nominee Ilana Glazer (Broad City). 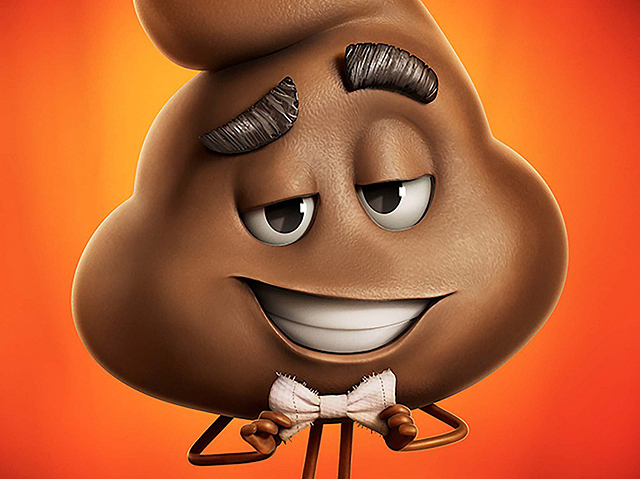 What do you think of The Emoji Movie character posters?